We live in increasingly stressful times with people flaring up over little and trivial things. At this point, it’s fair to say that the knowledge of how to handle anger or angry responses is essential. 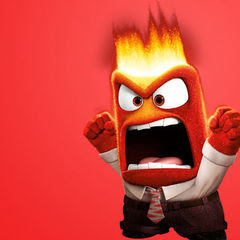 Jumia Travel, the leading online travel agency, shares 6 ways to respond to anger. your thoughts and feelings about the situation are best kept to yourself when one is angry, especially if you’re the subject of their anger or you’re personally involved.